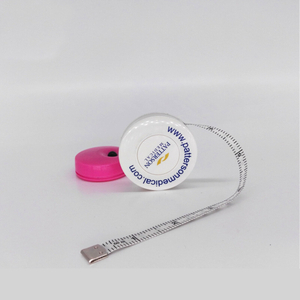 ·Customized promotional items sewing retractable ruler tape measure 2M/ 79 Inch. ·Measure your cloth in cm. 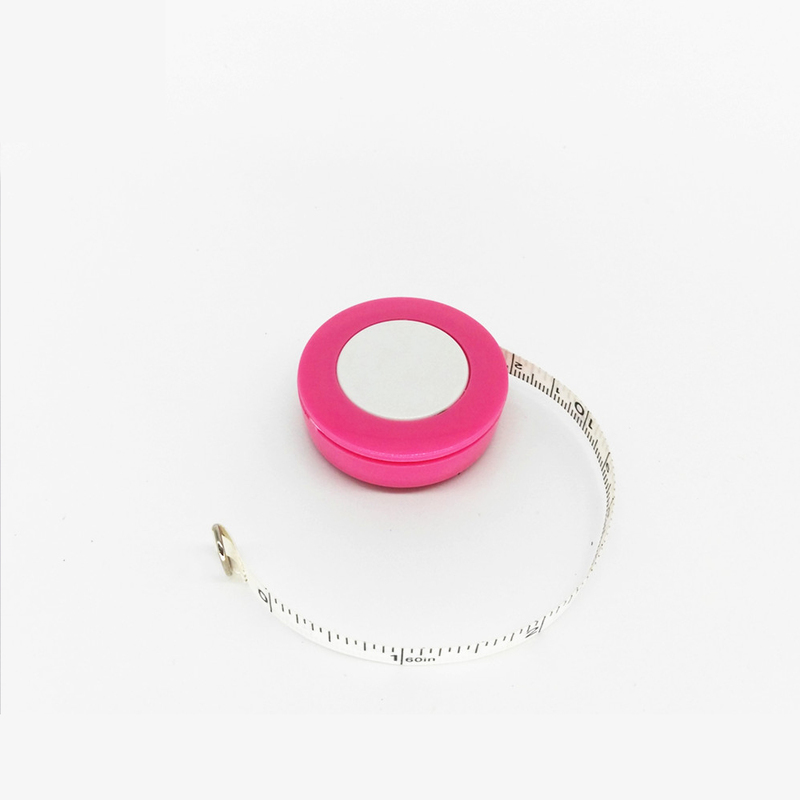 ·Help to measure your size and check your progress if you are on diet. 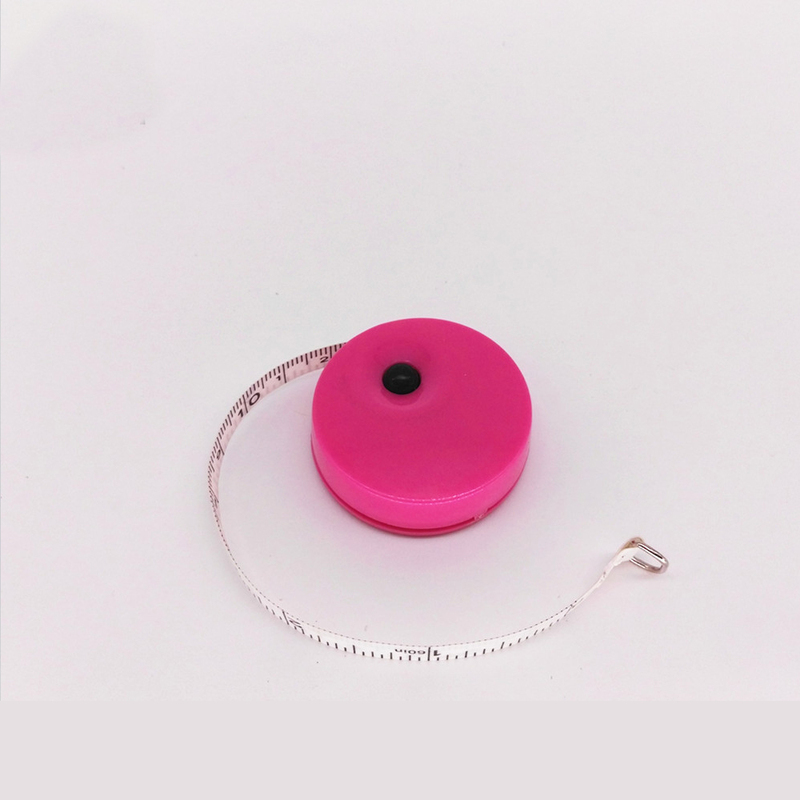 ·Simply pulling the measuring tape will keep the measurement locked in place. 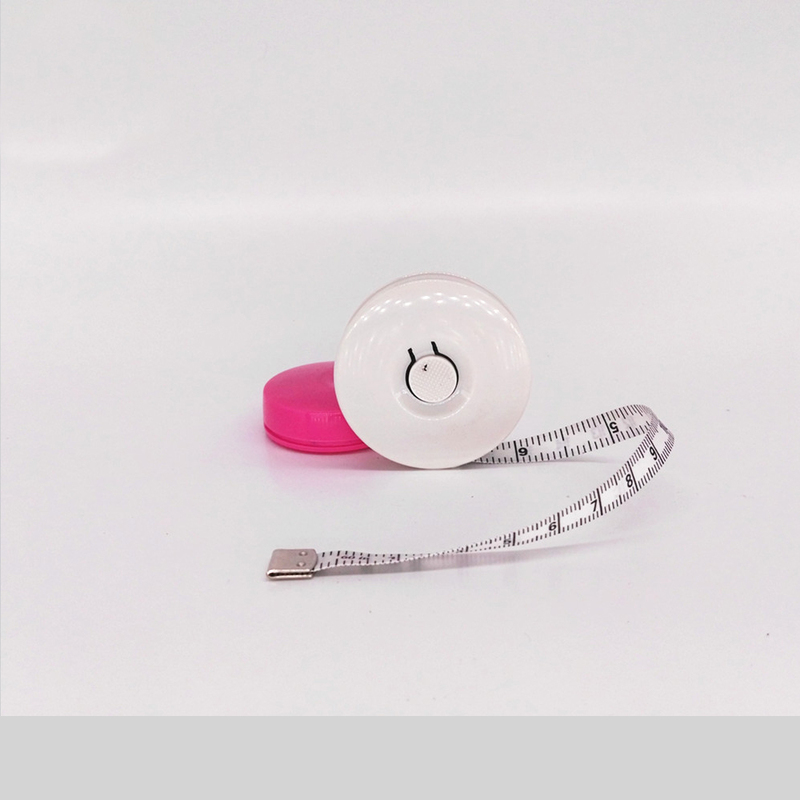 ·Retract the measuring tape by pressing the button at the center. 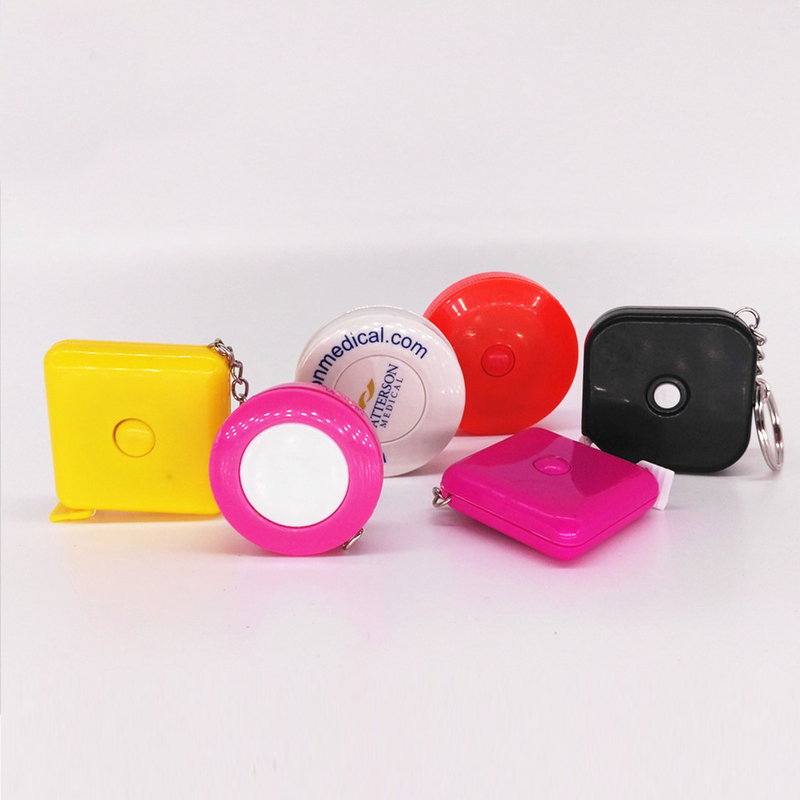 ·Great for travel, camping, shopping, and so on. ·Length: 200cm / 79 inch.